The Archbishop of the Church of Uganda, His Grace Stanley Ntagali challenged parents to be available in upbringing of their children in order to have better community and country at large. Archbishop made the call while preaching at All Saints’ Cathedral, Kampala during the launch of the Year of Children of the Province of the Church of Uganda. He said that there are many men who only appear in their homes late in the night and never have time with their children. “These days’ women have also started abandoning their own biological children, and to men, who bewitched you? Most fathers are always absent in their families” he exclaimed. Under the theme; Take care of this child; Exodus 2:9, Archbishop said that we receive children as gifts, they are blessings from the Lord and when we embrace Children, we embrace Christ who loves Children. “To show love and care to all children is our responsibility as a church and government. When a child is happy at home, even at school, and even as he/she grows will be happy” he added. He called upon the teenagers to desist from immorality that leads to unprepared pregnancies which lead them to abortion. “Abortion is murder. Some young girls take it easy to involve in sexual immorality, they get pregnant and in the end, they abort. It is sinful and criminal!” He said. The Minister of State for Children and Youths, Hon Florence Nakiwala Kiyingi who was the Guest of Honor at the launch, commended Church of Uganda for being at the forefront of advocating for children’s rights and welfare. She added that the government is going to work with the Church of Uganda in protecting the children and fighting for their freedom and rights. The provincial launch was attended by three dioceses of; Mukono, Namirembe and Kampala. 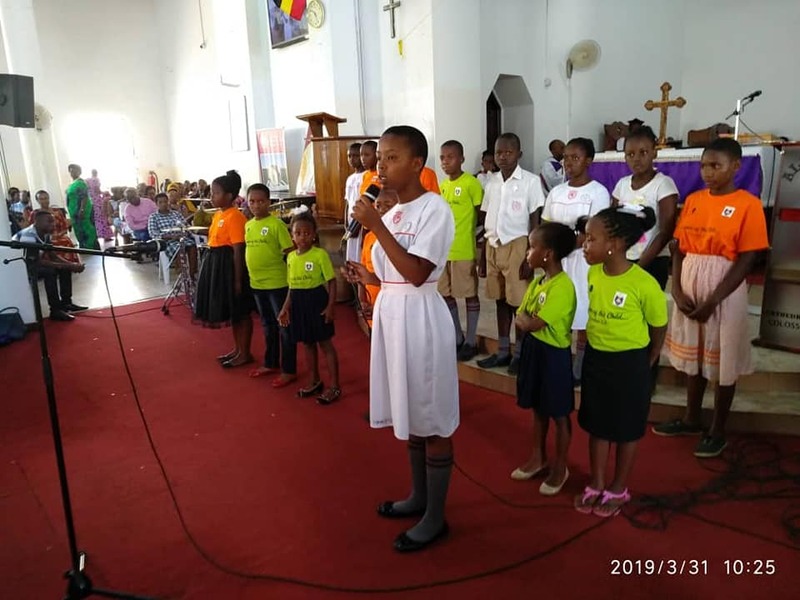 The year of Children came as a result of the 24th Church of Uganda Provincial Assembly sitting in August 2018 at Uganda Christian University declaring 2019 to be the Year of the Children. By this, the Church of Uganda continues to demonstrate its commitment to Children by strengthening the Family and encouraging Children’s Work and Ministry.